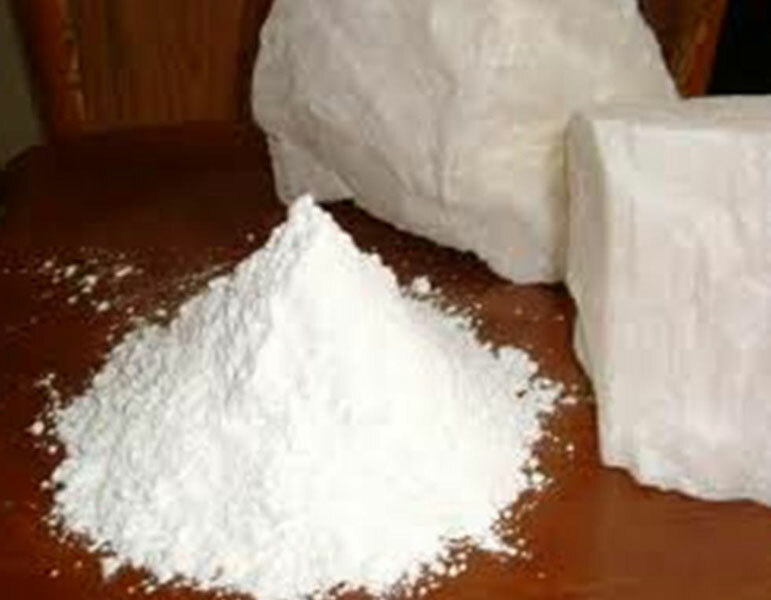 Talc Mineral for Ceramics, Buy from Golcha Minerals India Pvt. Ltd.. India - Maharashtra - Chalo Trade | International Trade, Simplified. Chalo.biz - Talc Mineral for Ceramics, Product by Golcha Minerals India Pvt. Ltd.